Evan Varsamis, Founder of Gadget Flow sharing his advice to job seekers. How was your University time? College was a good time for me, I served in the army and I was running my blogs trying to monetize them at the same time. I met Cassie and Mike the other 2 co-founders of Gadget Flow in college and we started working on blog contributions and advertising, it took off a few months later and as soon as we graduated we opened a Media Agency. Why did you seek out a career in this field? I’m into technology since I was 12, I was always impressed with new innovations, ideas and always thought that this one day will become a full-time job for me. What was your first job or nuggets from jobs you had that helped you to get to where you are today? Passion, it’s not about college or degrees its about how passionate you are with what you do, the rest will come. How did you prepare for an interview? I didn’t, I always answer interview questions with the first thing that comes to mind, I’m not a big believer of getting prepped. I read about 700 – 1000 headlines per day on my Flipboard account, I’ve subscribed to multiple feeds, publications and I glance through my feed many times through out the day. One thing that I do every day: setting goals that are almost impossible to achieve for the day. What can you recommend on CV? Focus on what you are good at and remove all the fluff like being a good tennis player or having an outdated skill. Advice for someone looking for job? Keep looking, there many positions that are a great fit for you, you just need to find them, be patient and persistent. 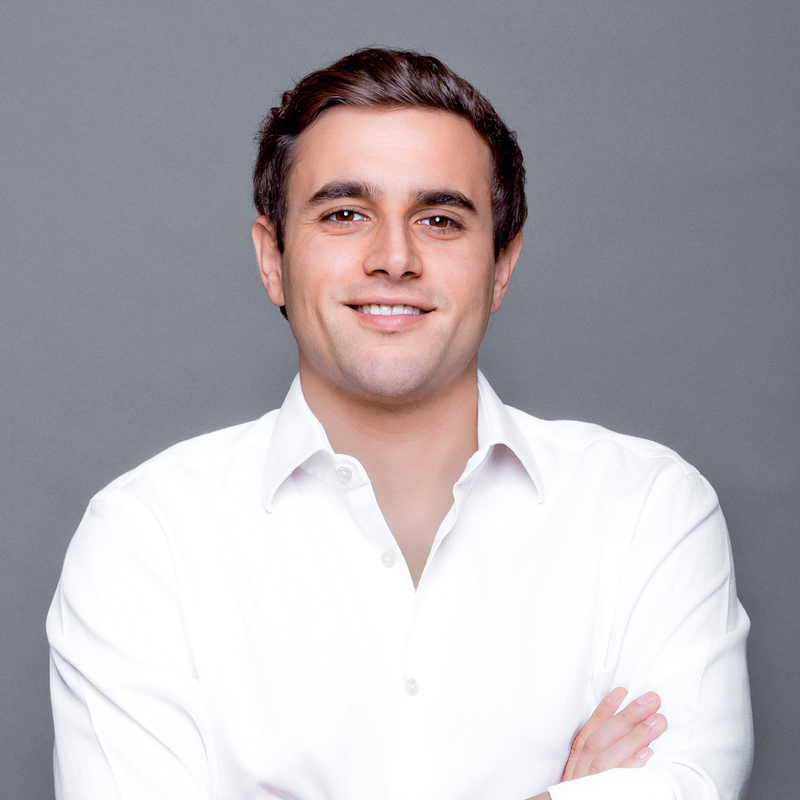 Evan Varsamis is an Entrepreneur, Founder / CEO at Gadget Flow Inc, Investor and Marketing Advisor at Qrator Ltd and Contributor at Forbes, Inc, Huffington Post and American Express Essentials. He is listed on Kickstarter.com as a Crowdfunding Expert and his work has been featured on Mashable, The Next Web, Entrepreneur, Fortune, and Product Hunt.